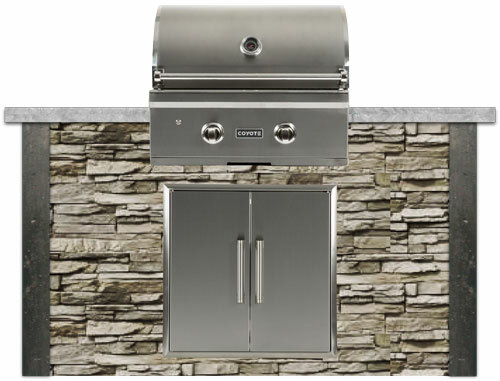 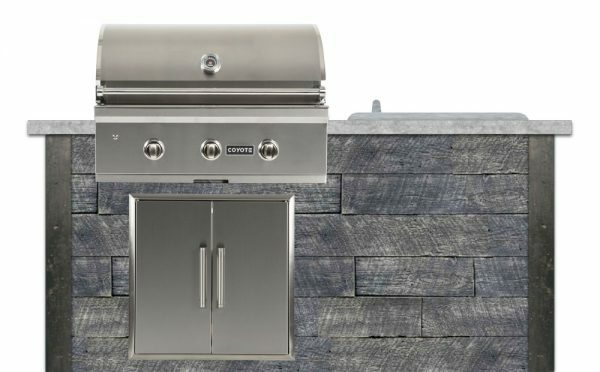 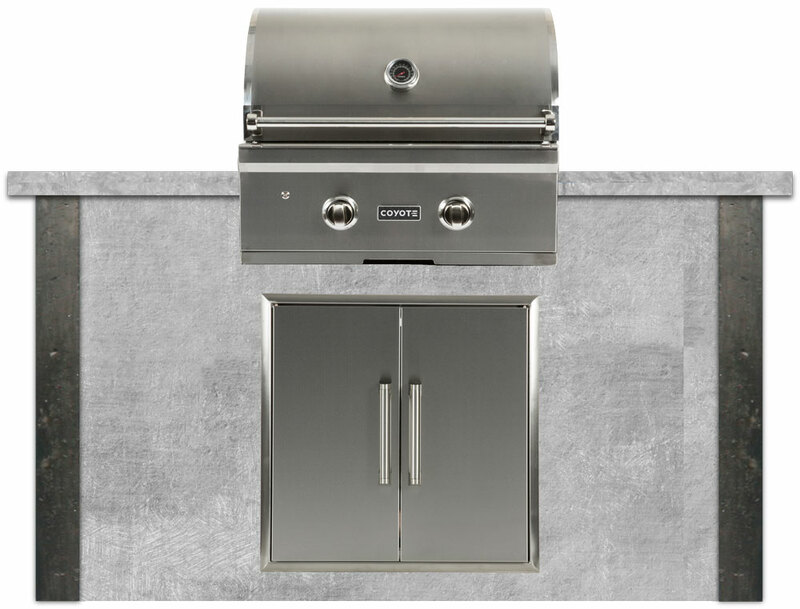 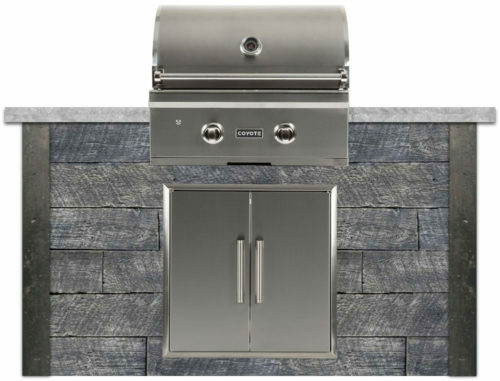 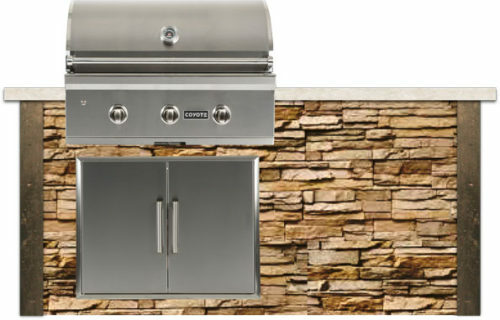 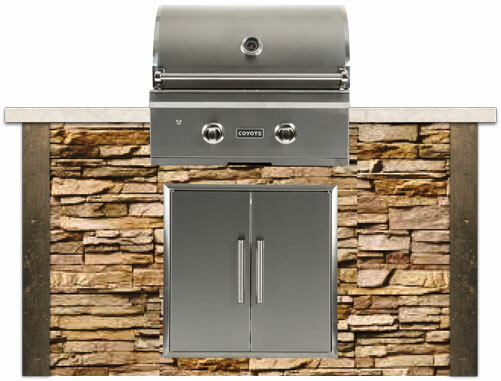 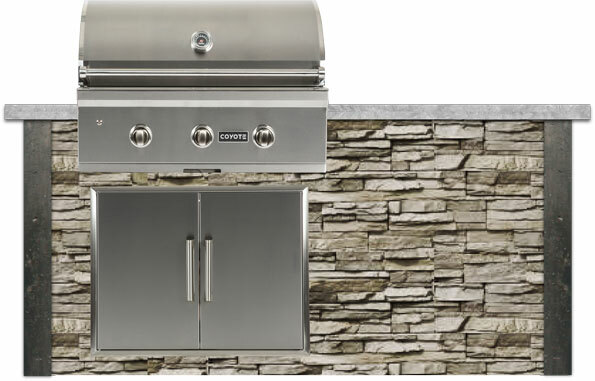 The Grill Island Series (G-Series) offers a BBQ island in a 5’, 6’, and 8’ option to meet your space and cooking needs. All G-Series islands come with a Coyote grill in addition to different storage, prep, and refreshment options. All Islands are 30” deep X 36” tall and come standard with a 2” chiseled concrete countertop that provides a 3” overhang all the way around.